We use only top quality products for a green and healthy lawn that is safe for all members of your family. If you're not pleased with the way your lawn looks, we will come back and retreat your lawn at no additional cost to you. 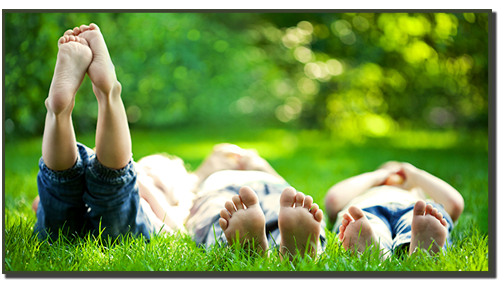 We are a family-operated business that places great emphasis on quality service and customer satisfaction. Applies to your first lawn application with our annual program. New customers only. Call for details. 901-854-4148. 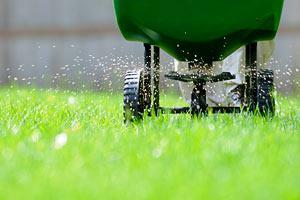 Our 7-step program keeps your lawn healthy throughout the year. With our 5-step program from February to November, we keep your greenery healthy. This program prevents weed seeds from germinating in your shrub beds. 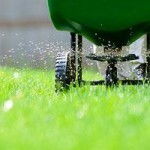 We provide treatments for various lawn diseases as well as insect control. 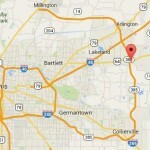 We serve multiple locations in the Tennessee/Mississippi area…. 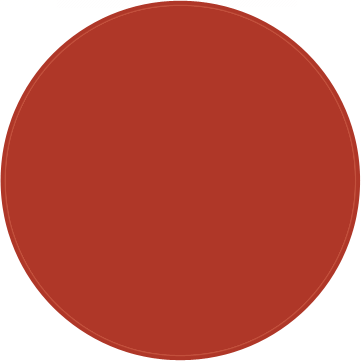 Green Meadow Landscapes is a small, locally owned and family-operated company that offers a more personalized approach to your lawn care. With us, quality of work is a top priority. Our primary goals are to ensure that your lawn is healthy and beautiful and that you are completely satisfied with our lawn care services. The lawn care technicians at Green Meadow Landscapes are always committed to putting the same amount of time and attention into every single lawn. Green Meadow Landscapes offers a high level of dependability, care and attention; a detail that larger companies may not be able to offer. 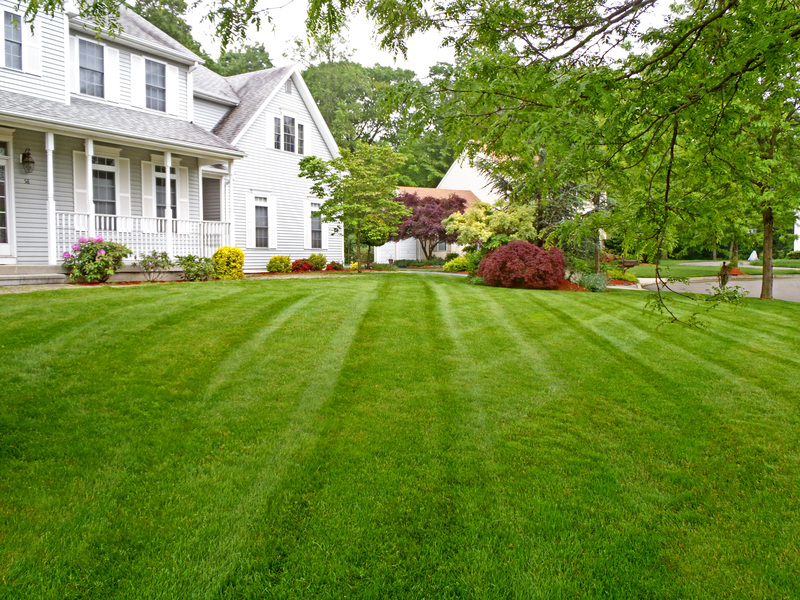 Our owner personally addresses any concerns that a customer has with his or her lawn and sees to it that the problem is quickly resolved to your satisfaction. 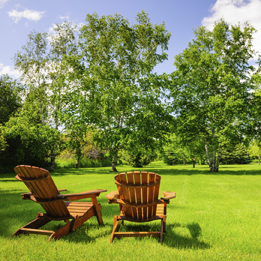 Give Green Meadow Landscapes the opportunity to attend to all your lawn care needs – you’ll be glad you did. 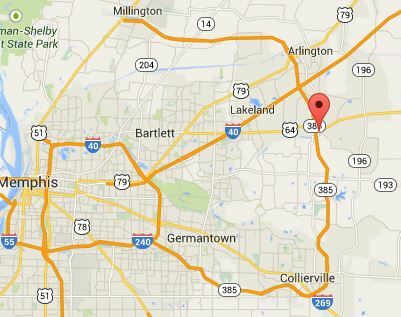 Green Meadow Landscapes has an experienced, well-trained lawn care staff in Collierville, TN that knows how to provide adequate care of Mid-Southern lawns. 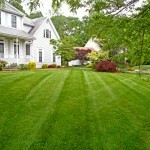 We use top-quality products on your lawn to ensure the best results. Your satisfaction is guaranteed! If you are not pleased with the way your lawn looks we will come back and re-treat your lawn at no additional cost to you. Call the experts at Green Meadow Landscapes. Our company is properly licensed, insured and bonded, and our technicians are certified by the Department of Agriculture. Green Meadow Landscapes offers the same level of quality care to your ornamentals as we do for your lawn. From fertilization to bed weed control, we offer a wide variety of services to keep your landscape looking beautiful all year long.